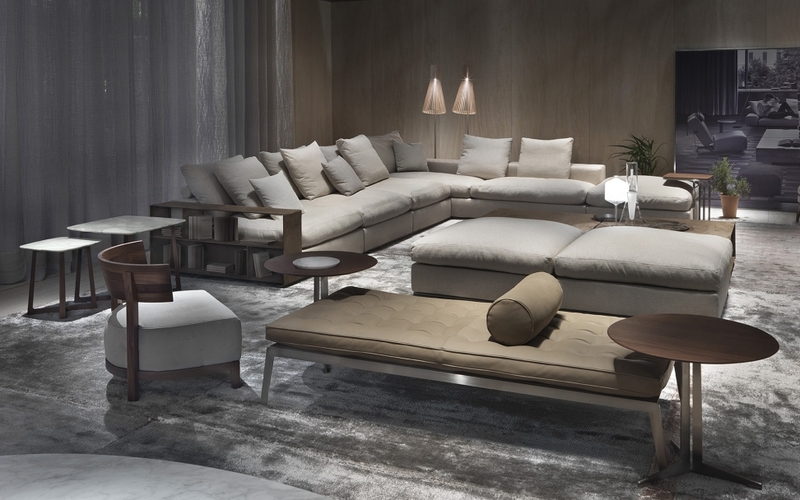 FLEXFORM was founded in the furniture manufacturing district of Brianza, in Northern Italy. This is where the unique worldwide phenomenon of design Made in Italy began, in the 1960s. 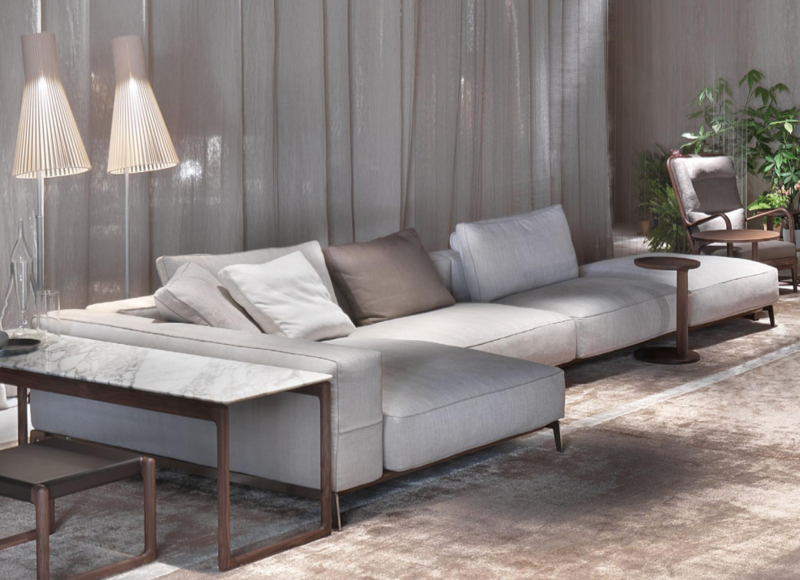 A territory where the history of many small crafts workshops working with wood, metal and upholstery since the early 1900s intertwines with that of the great masters of Italian design, trained in the School of Architecture in nearby Milan. The FLEXFORM story is part of this historical context. 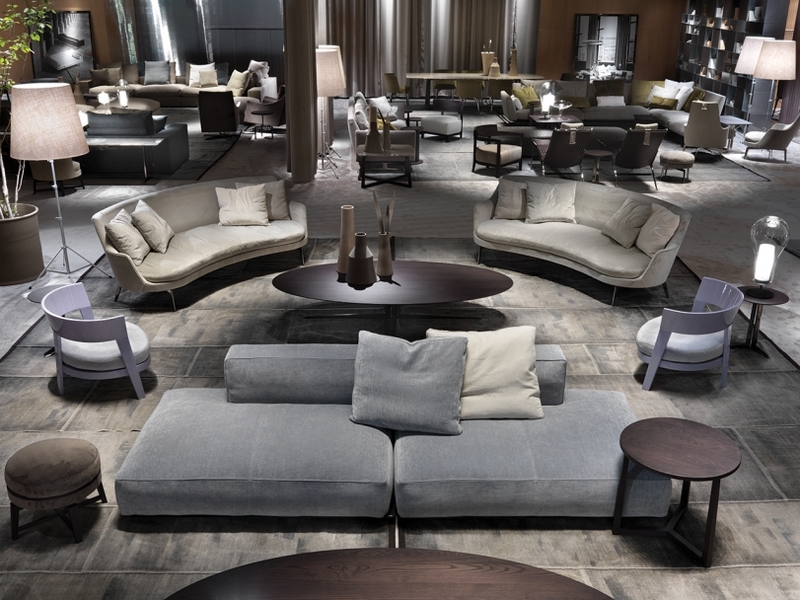 In 1959 the Galimberti brothers started a crafts workshop, which they called “Flexform di Galimberti.” They opened their first streetfront showroom, displaying sofas and armchairs that found their way, in the postwar era, into elegant buildings in Milan, villas overlooking Lake Como, and even the foyer of Teatro alla Scala. Their sons transformed the workshop into an industrial facility, and in 1967 FLEXFORM became a joint-stock company. Intuition prompted the family to work with the leading designers of the time: Joe Colombo, Asnago-Vender, Cini Boeri, Rodolfo Bonetto and many others. 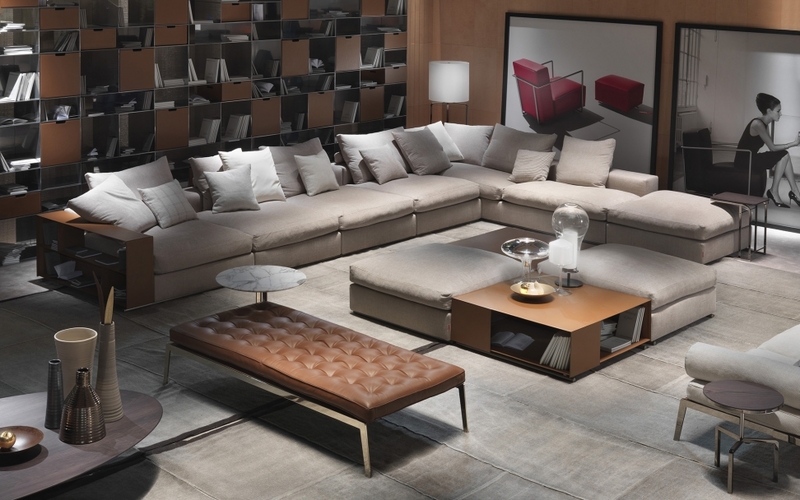 With the young architect Antonio Citterio, during those same years FLEXFORM embarked on a path of professional growth that has continued without interruption to the present, for over forty years. The decade of the 1970s marks a decisive turning point in the firm’s conception of products. Avoiding repetition of past styles, the production became increasingly original and contemporary.